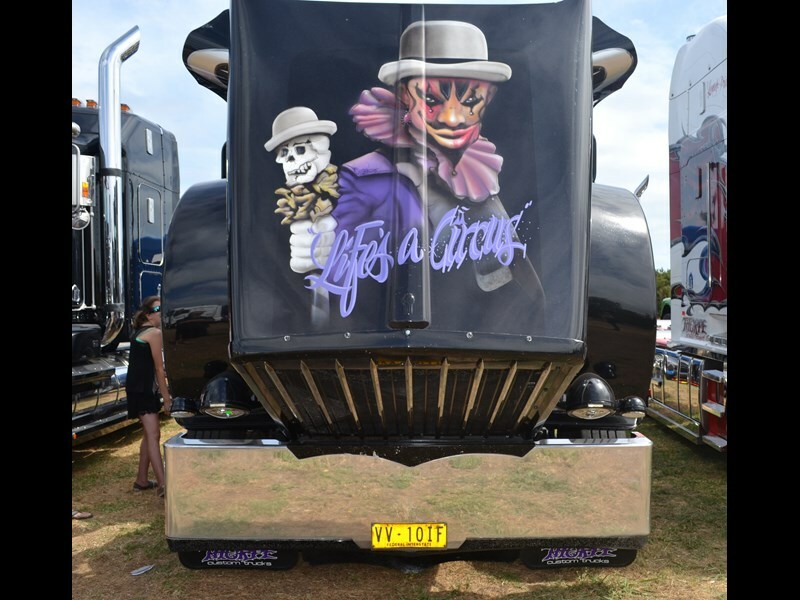 Since its inception in 1998, the Tooradin Tractor Pull & Truck Show has established itself as a great day out for people who have a deep love for engines of all kinds – as well as the family they bring along. Though the trucks and tractors remain the focus, there’s plenty to see for those who don’t understand the thrill of seeing a pristine ’51 Chevy pickup truck. The spectacle of a modified-beyond-recognition tractor kicking up plumes of dust whilst it makes an absurd amount of noise is lost on no one. Equally crowd-pleasing are the carnival-style sideshows, including jumping castles, food stalls, and everybody’s favourite: the mechanical bull riding machine. Those who are on the lookout for chrome, however, will definitely not be disappointed. There were some absolutely stunning looking trucks on display at this year’s event. The lineup of vehicles stretched into the distance, and you could spend hours wandering through it. In many cases the owners tended to hang around their pride and joy, and are all too happy to chat about their functional works of art. Beyond the trucks and tractors, there was also a selection of classic cars on show. It seems that such was the quantity of things on offer, the only people who saw it all were the ones who took advantage of the helicopter joyrides. If you have not done so already, you should have a flick through the image gallery above to see some of the highlights. From the moment you drop a gold coin into the CFA donation bucket to the moment you leave, the atmosphere is one of plain, good-natured fun. The Tooradin Tractor Pull & Truck Show is an annual event, so keep an eye out for it next year. 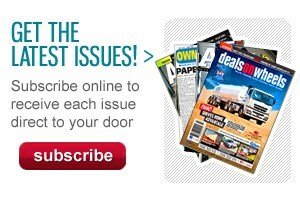 You can also see a list of upcoming Australian truck shows by clicking here. 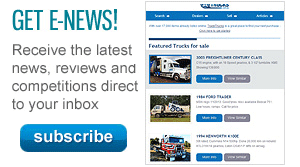 If you are looking for a list of Australian trucking shows in 2014, you've come to the right place.